Time for change. Good thing Sevilla Silver makes it easy. 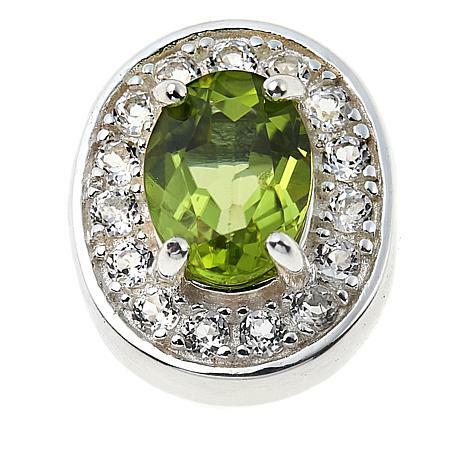 The interchangeable, magnetic gemstone insert allows you to switch up your look in seconds. Simply click it into place to match your accessory to a mood or outfit. See? A little change can be a very chic thing. I bought the bracelet and now I have three gemstone to give as a birthday gift. 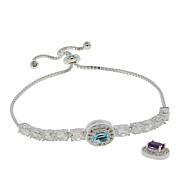 Makes a great addition to the bracelet wardrobe! The garnet is a beautiful clear burgundy color! Not like some garnets that look more brown and muddy. It looks fabulous on the bracelet! 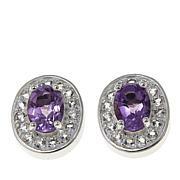 I love fun jewelry that you can play with and has changeable parts. Perfect addition to my bracelet! I bought the blue topaz ring that has the magnetized center to let you change stones. 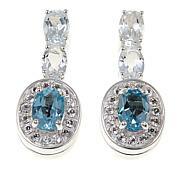 The blue topaz works beautifully and the magnet keeps the stone firmly in place. But the perisots magnet is in backwards. The ring repels the stone. Im sending it back in hopes that this can be fixed. Love these stones but all 3 ordered (citrine, amethyst & peridot) had the magnetic polarity reversed so ring actually repelled stones. I'm returning all 3. 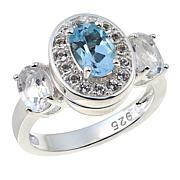 I'd 1st ordered the ring with a blue topaz and stone worked perfectly in ring. So I ordered a peridot stone, but it arrived with the polarity reversed. I returned it & complained about this, but apparently it still hasn't been fixed. After a few months, I'd hoped problem had been fixed, but it still has not been addressed. Very disappointed.